Hello good folks at Hachette. I made this page for you. I took some of my existing projects and turned them into imagined books to demonstrate for you my skill in crafting conceptual imagery, understanding the importance of a cover as an essential element in the marketing and sales of a book. This cover is based on designs I created for the American Society of Landscape Architects New York Chapter (ASLA-NY). 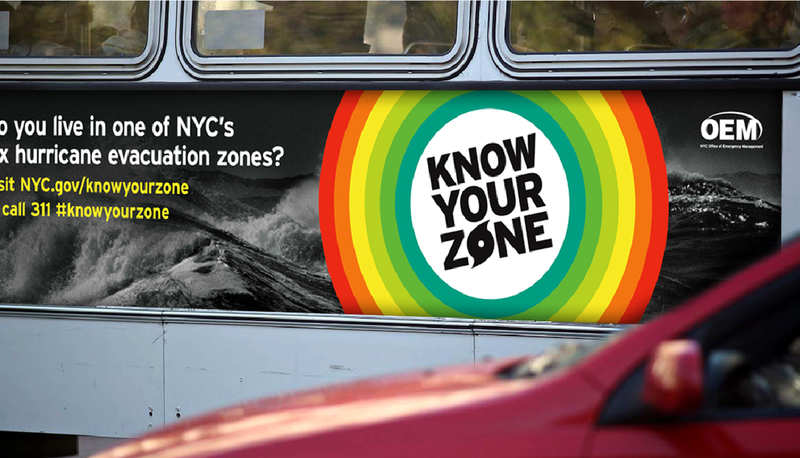 This cover is based on designs I created for the NYC Office of Emergency Management as part of the "Know Your Zone" hurricane safety awareness campaign. "The Future of Global Banking"
This cover is based on designs I created for The Clearing House's publication, Banking Perspective. The feature article for that issue was titled "The Future of Global Banking: Foreign Banking Organizations in the U.S."